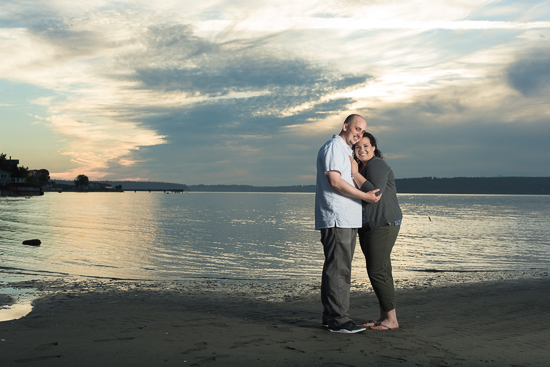 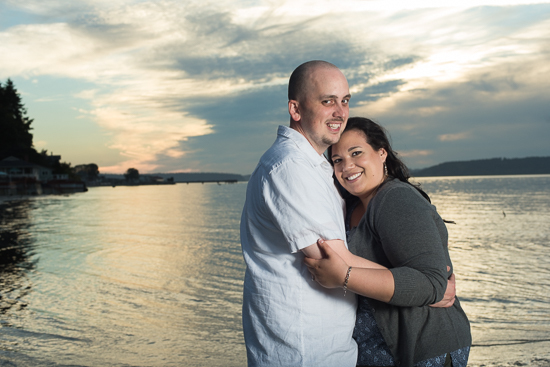 Stephanie and Kyle joined me for a sunset engagement portrait session, and together we had a blast! 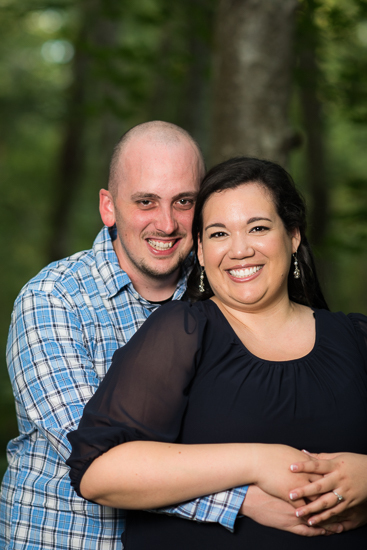 When Stephanie’s best friend married Kyle’s brother, the paths of both crossed… and it was only natural that these two who loved their besties so dearly and spent so much time together would also fall in love with each other. 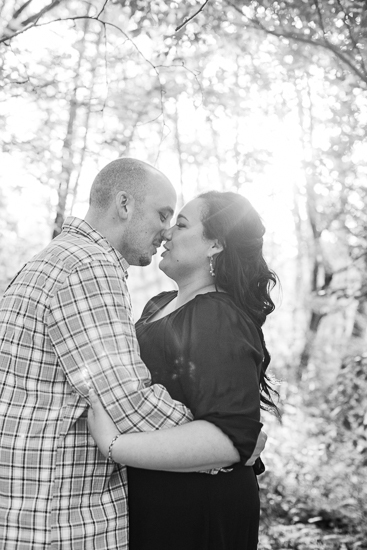 Kyle’s quiet calm and easygoing nature is a perfect foil for Stephanie’s bubbly personality. 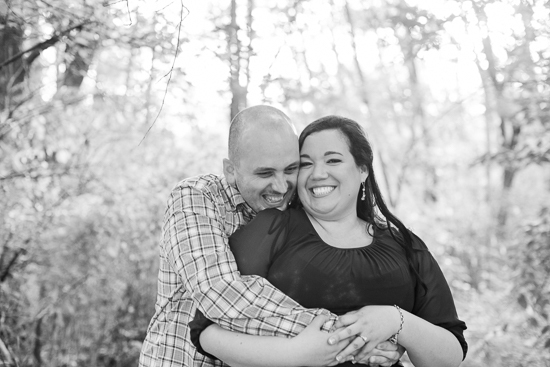 We shared so much fun on this shoot: gentle teasing, big hugs, and lots of laughter. 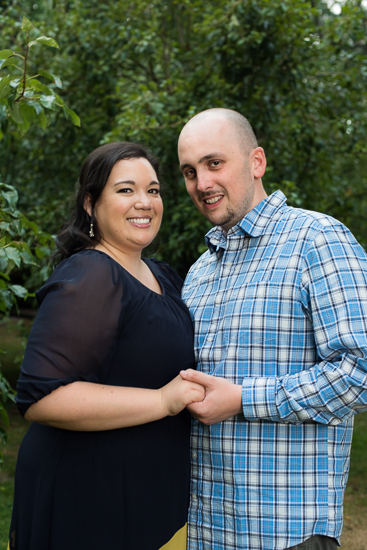 Kyle and Stephanie, congratulations! 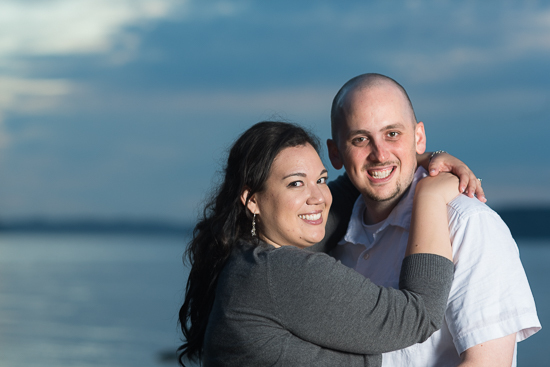 I can’t wait for your wedding in March!